I don't know why they ended up holding these two significant shows on overlapping days, but it made for some extremely hectic traveling. Tom Halfhill, our new Features Editor, will describe the shows and new products in much more detail next issue (both shows are still in progress), but we thought you'd enjoy a tantalizing preview. The Sinclair Spectrum was introduced in the US at the CES. 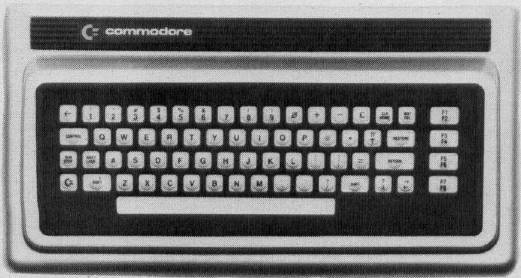 It's roughly the same size as the ZX-81, but includes a partial stroke keyboard rather than the familiar membrane keyboard. 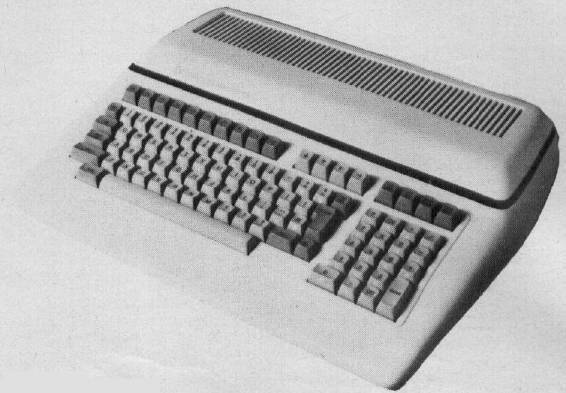 The unit features extended Sinclair BASIC, 16 colors, 16K RAM standard, and a suggested retail in the $200 price range. More next issue. 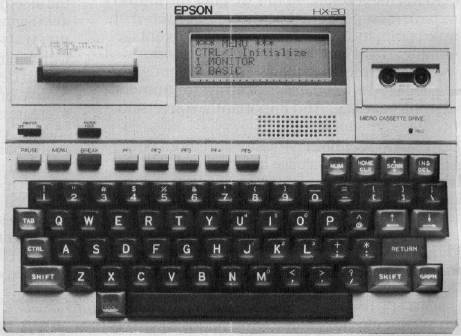 Epson, the well-known printer manufacturer, introduced a 16K portable computer with a suggested retail of $795. The computer is truly portable, deriving power from four NiCad batteries. Built-in (standard) features include a LCD (Liquid Crystal Display) screen with 20 character by four line display, and a 24 column dot matrix printer. The entire unit measures roughly 11 inches by 8.5 inches by 2 inches, and weighs 3 pounds, 13 ounces. The unit also features a built-in RS-232C communications port with full/half duplex selection and 110 to 4800 baud rate. A standard microcassette unit is optional. Atari, Apple and Commodore were showing off new software. Atari announced a price reduction on the 400's suggested list to $349.95. Microsoft reports increased and substantial support for MS-DOS. 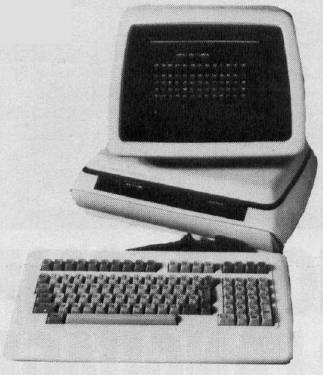 TIMEX was actively promoting the $99.00 TIMEX/Sinclair computer.